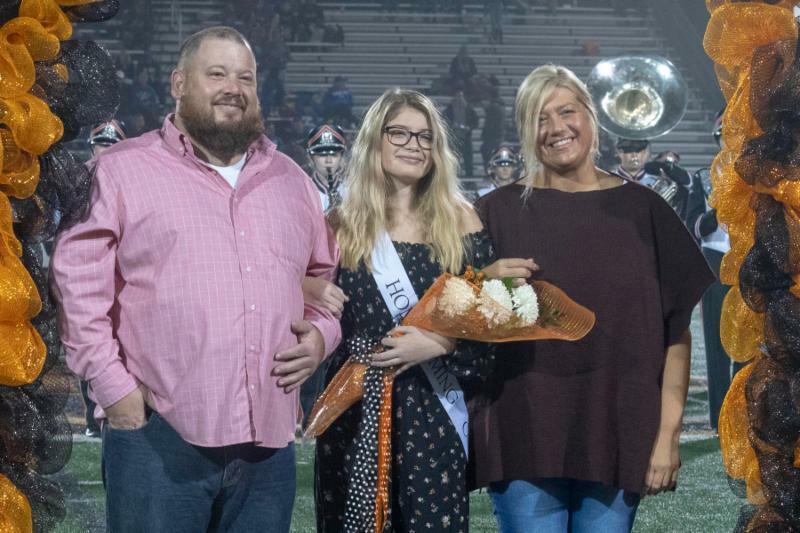 Last Friday night the 2018 Homecoming King and Queen were announced at halftime of the football game against Lake. 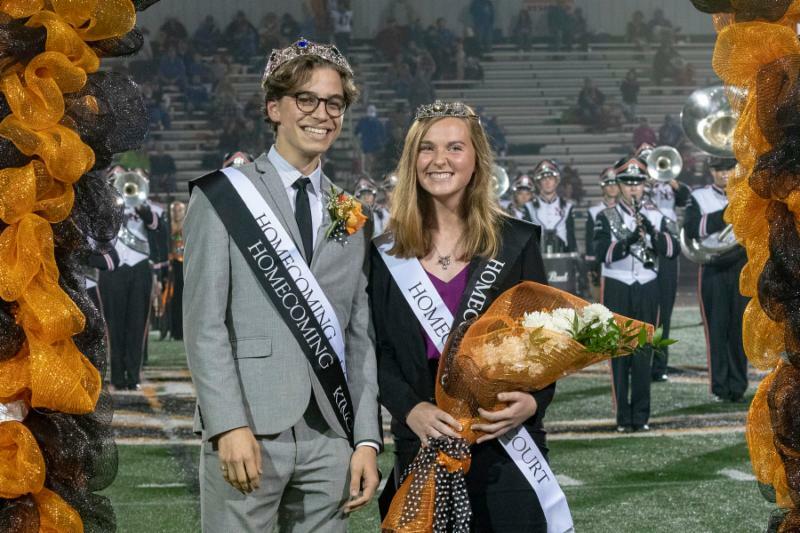 The King is Joe Jocas and the Queen is Shannon Dillow. 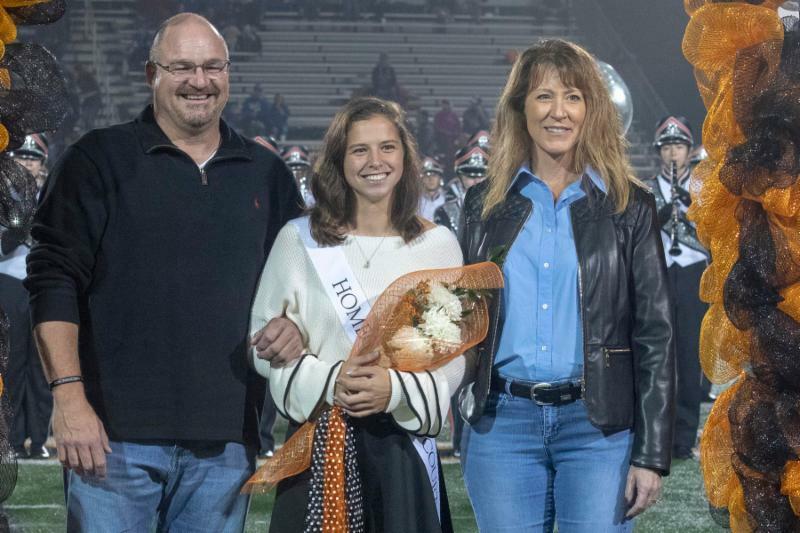 The students on the court are freshmen, Julia Parker and Logan Alex; sophomores, Arabella Kell and Joe Weber; juniors, Aaliyah Kinnard and Connor Dechiara; and seniors, Elena Howe and AJ Vega. Freshmen Julia Parker and Logan Alex. Last week we shared information about a coordinated effort to improve the overall safety and well-being of our students and staff that is taking place in all Stark County Schools, the Say Something Anonymous Reporting System. 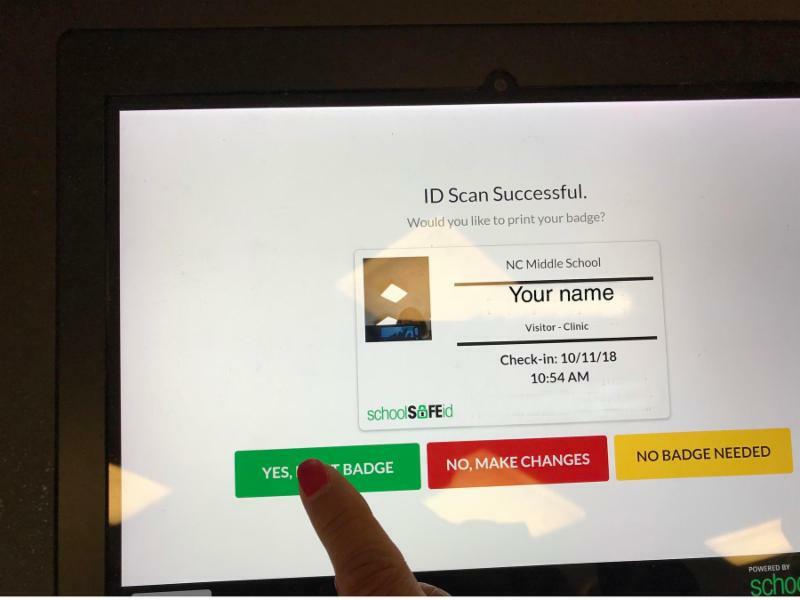 This reporting system, which is being implemented in all middle and high schools in Stark County, will provide the opportunity for students and adults to submit anonymous tips via an app, website, or a crisis telephone hotline that is staffed 24/7. NEXT WEEK, THERE WILL BE MORE DETAILED INFORMATION SENT TO PARENTS, INCLUDING A POWERPOINT TO EXPLAIN THE DETAILS OF THE PROGRAM. Then during the week of October 22nd, middle and high school students will receive information on how to use the system. The current plan is for the system to go live the week of October 29th. We know that ensuring student and staff safety is a team effort involving everyone, and we thank you in advance for your support. All visitors entering our schools will be required to have their driver's license (or state issued ID) for their first visit to a school. From there, instructions will be given on screen that can be followed so that future visits will only require a smartphone. The visitors phone will begin to display a barcode through the app when the person is in close proximity to the scanner. 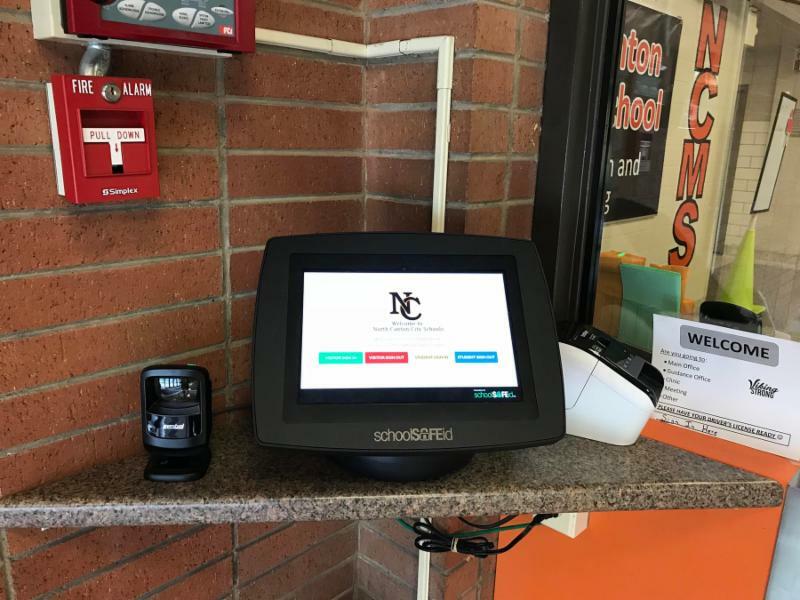 Find the kiosk in the front entrance of the school building. Click on the green rectangle on the left to sign in as a visitor. 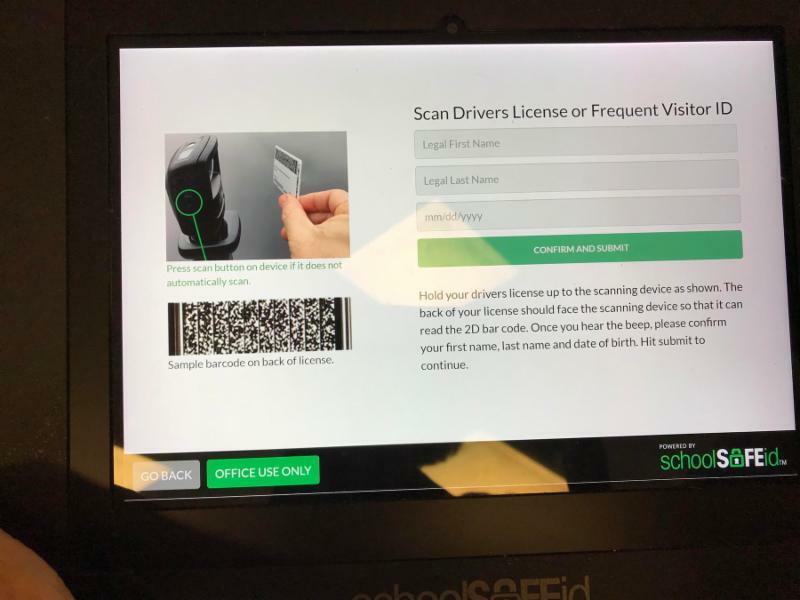 Use the card reader to scan your driver's license. your badge that will have your name and photo. 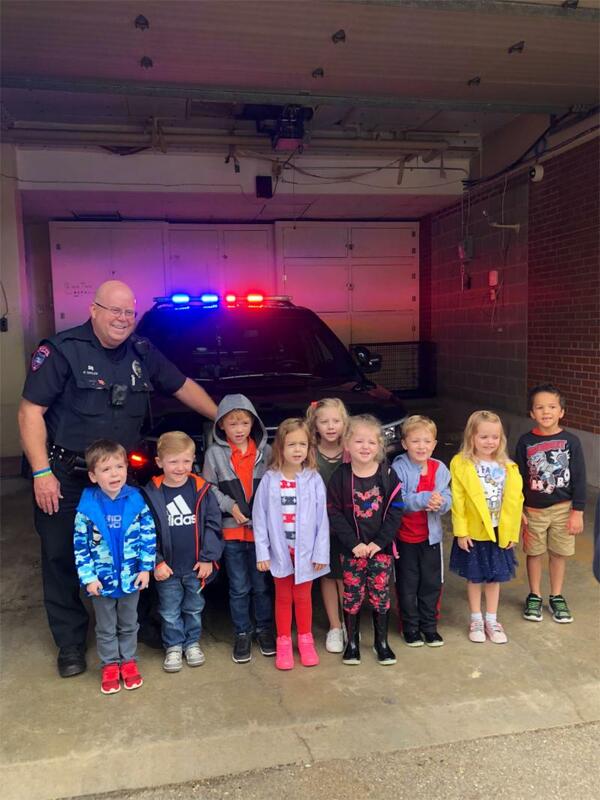 Students and staff of the Mary L. Evans Early Childhood Center enjoyed their visit to the North Canton Police Station on Wednesday, September 26th. The highlight of the visit was sitting in the squad car and seeing the flashing lights. We are grateful to have such a special relationship with our safety forces here in North Canton! 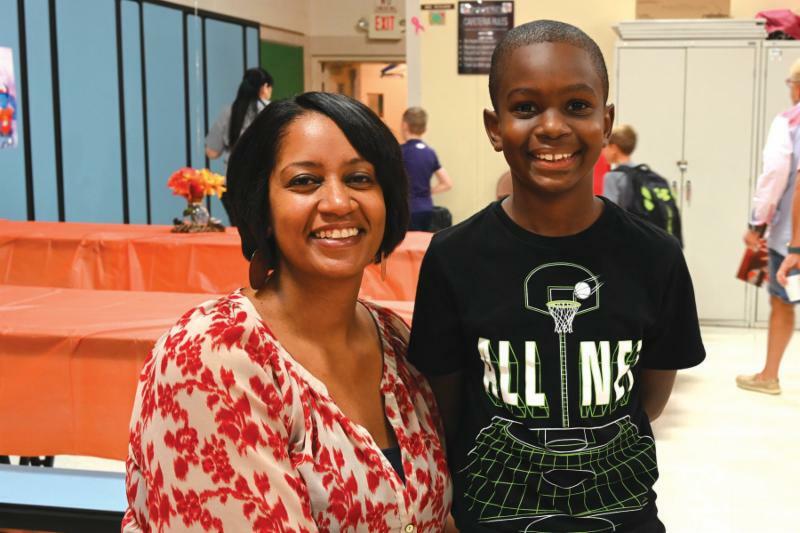 Orchard Hill holds "Grand Event"
This week Orchard Hill held a Grand Event for grandparents, parents plus friends and family members who are special to our students at the intermediate school. 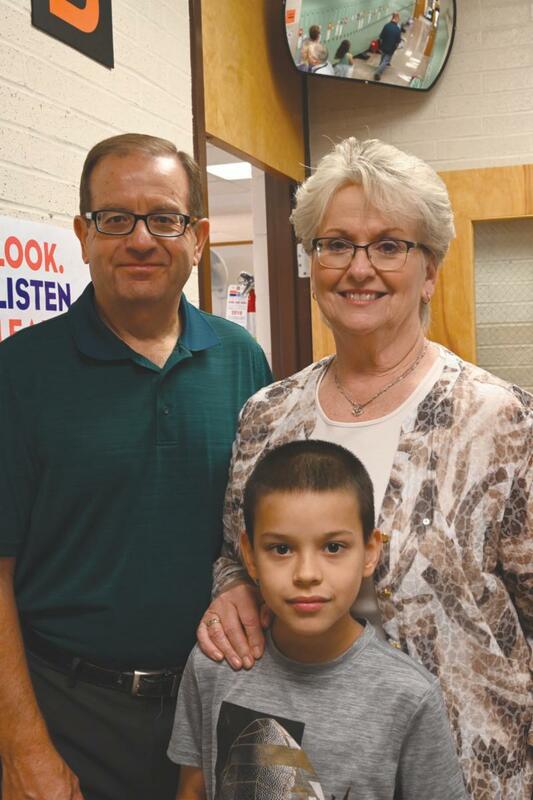 Our special guests enjoyed breakfast, a book fair and an opportunity to have a Lifetouch photo with their students. Hoover won the "Goodwill Drive to Victory"! 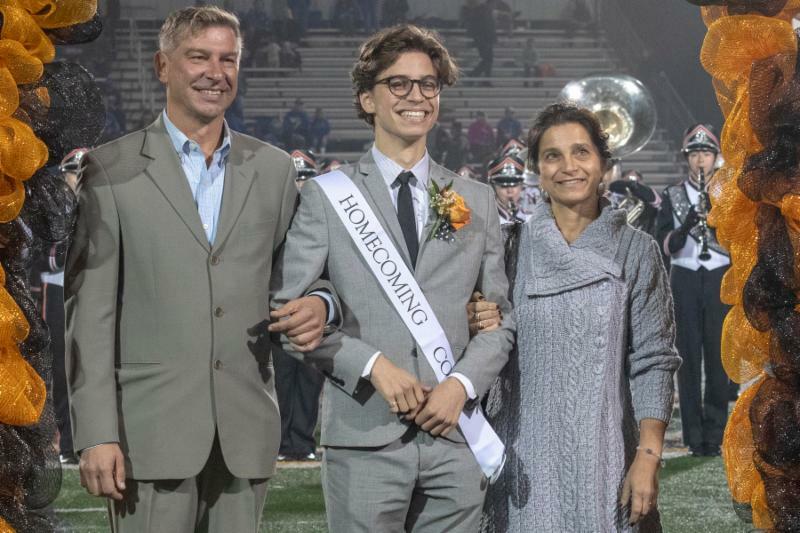 Last Friday, Hoover High School received this email from Maureen Ater, Vice President of Marketing & Fund Development for Goodwill Industries of Greater Cleveland and East Central Ohio. 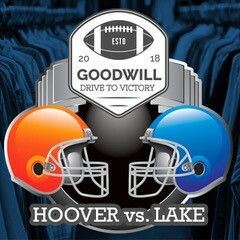 Even before tonight's kickoff, it was a tough battle between Hoover and Lake students in Goodwill's Drive to Victory. This friendly competition, powered by FridayNightOhio.com and iHeartMedia, challenged each school to donate the most goods to Goodwill Industries leading up to the big game this evening. The donated clothing and housewares will be sold in our local Goodwill stores and ultimately work to support mission services right here in our community. 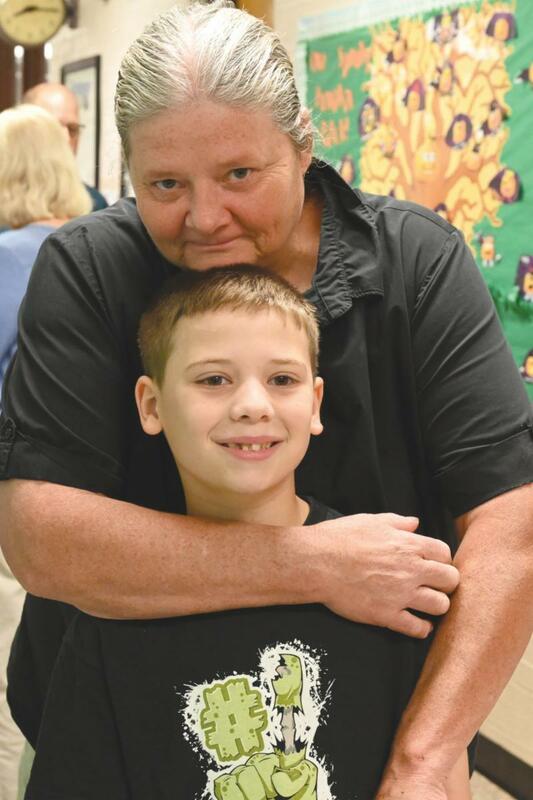 Last year alone, Goodwill supported more than 11,000 individuals through its outreach programs. Your students helped support employment programs for people with disabilities. Your students helped build stronger families through our parenting programs. And, your students helped provide advocacy and support to victims of sexual assault. This afternoon the donation trailers were weighed at our warehouse. Collectively, Hoover and Lake students collected 6,992 pounds of goods! Congratulations.....HOOVER for collecting the most donations! North Canton City Schools will receive a $250 scholarship for their great effort, courtesy of The Canton Repository! 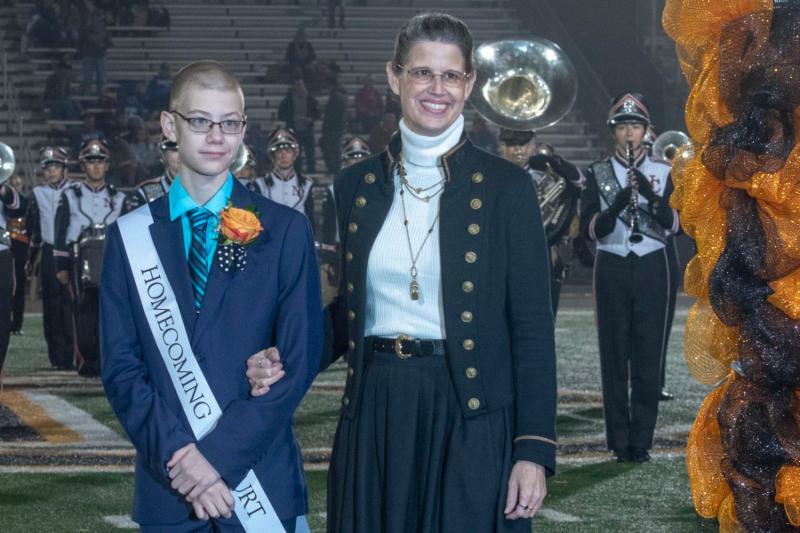 Lake will be presented with a Drive to Victory trophy. Much appreciation to each and every person that helped make this friendly competition such a great win for our entire community! 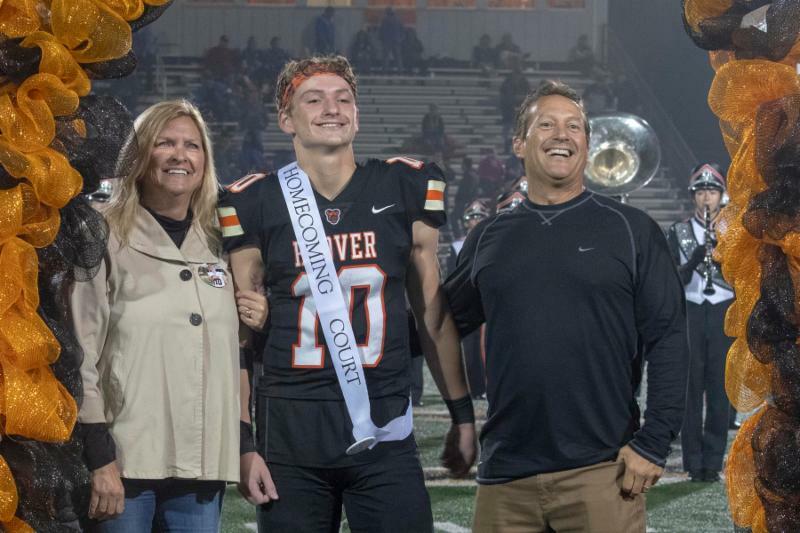 Thank you for your support in helping Hoover win! 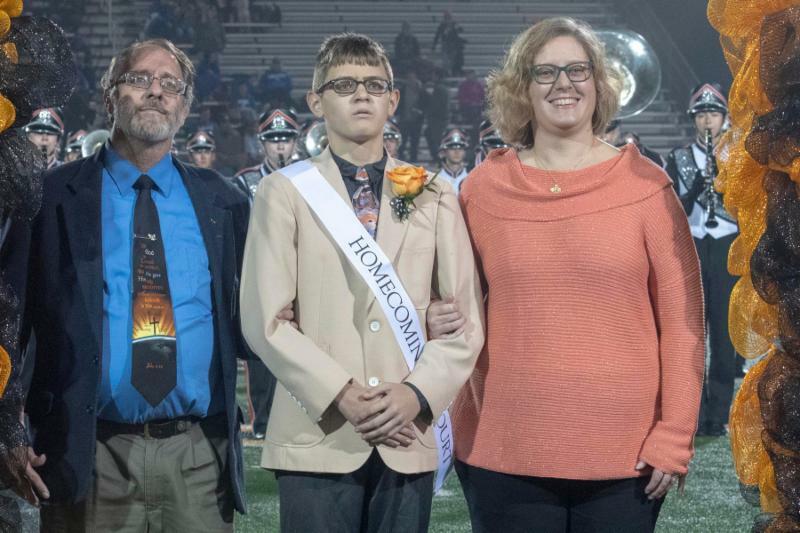 Check out the Facebook page of NCTV or North Canton City Schools or the NCTV Twitter feed. 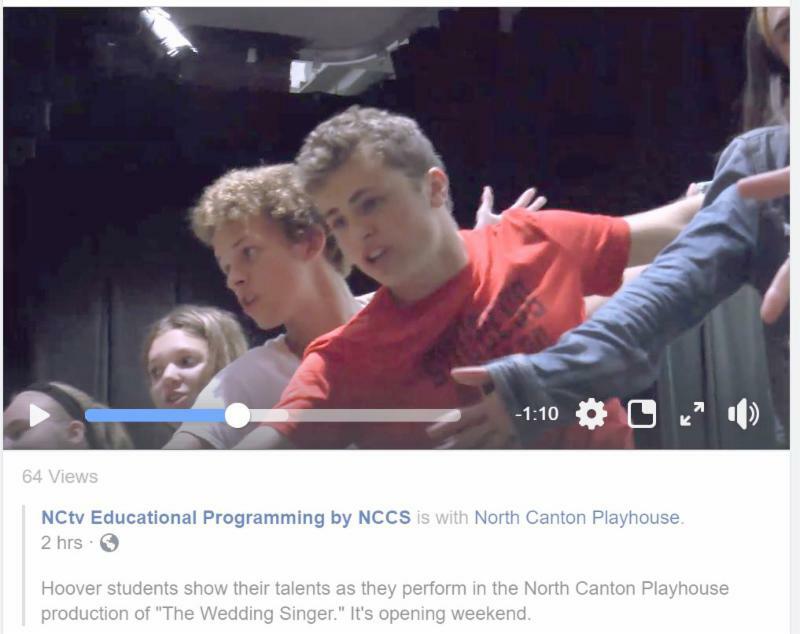 You will find the first broadcast class news story produced this year and it features talented Hoover students performing this weekend in the North Canton Playhouse production of The Wedding Singer. Students were welcomed to North Canton Middle School Thursday morning by neon-colored notes with positive message attached to their lockers. Members of the Students for Social Justice, advised by Lisa Ile and Angie Kintigh, and the Student Leadership Club, advised by Suzanne Bourlas, stayed after school Wednesday to write the notes and attach them to the lockers. The goal of the project was to promote positivity in the building. The usual hallway chatter was replaced by upbeat conversations Thursday morning. 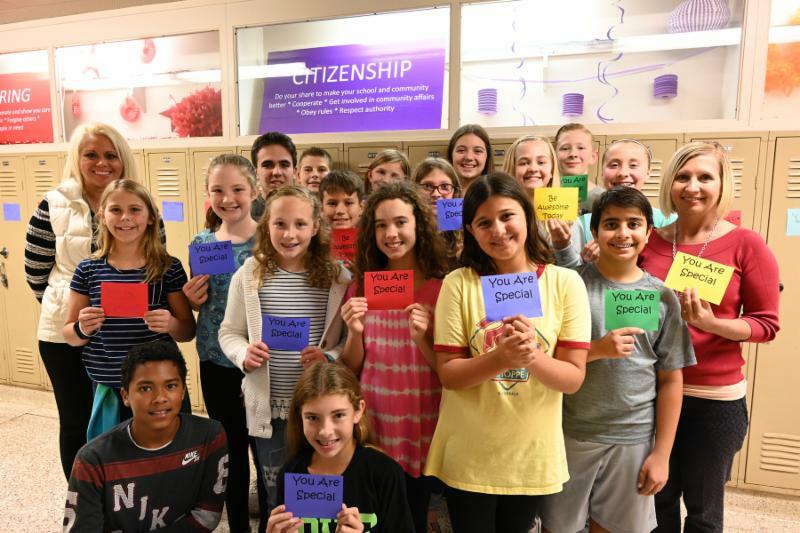 Mrs. Kintigh remarked that students at first commented that the notes are bright and then they began reading the upbeat messages aloud to each other. Students at times dwell on the negative, and this effort offered optimism and encouragement. We've discovered that our website on mobile devices makes it a challenge for parents to find the phone numbers of our school buildings. 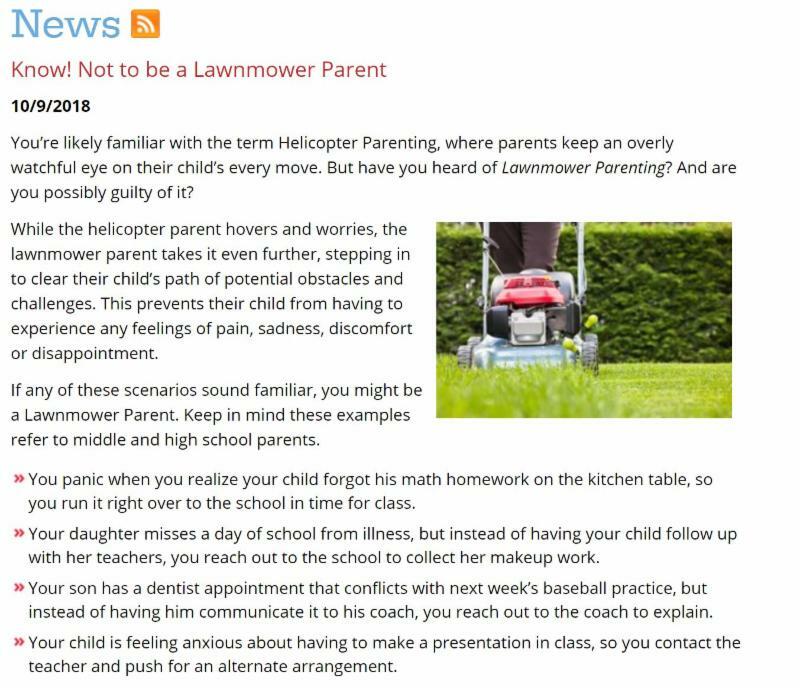 We now have the phone numbers listed under the "Parent" section of the website. Click here to see the listing. The North Canton City Schools is in need of substitute employees in a number of critical areas. The first area is substitute bus drivers. If interested in being trained to be a school bus driver, please contact Debbie Dalton at the North Canton Bus Garage at 330.497.5615. Debbie will give you an overview of what is necessary and work with you through the process. Morning and/or afternoon sub positions are available to fit your schedule and we offer competitive pay for this very important position. Also, this could lead to permanent employment. Our sub bus drivers start at $14.50/hour. Other needed areas are for teacher aides, secretaries, custodial and food service substitutes. Subs can work 4 or 8 hours during the day and afternoon work is also available for custodial work. Finally, we are in need of substitute teachers for all grades, kindergarten through high school. Whatever your preference is, we can meet it. 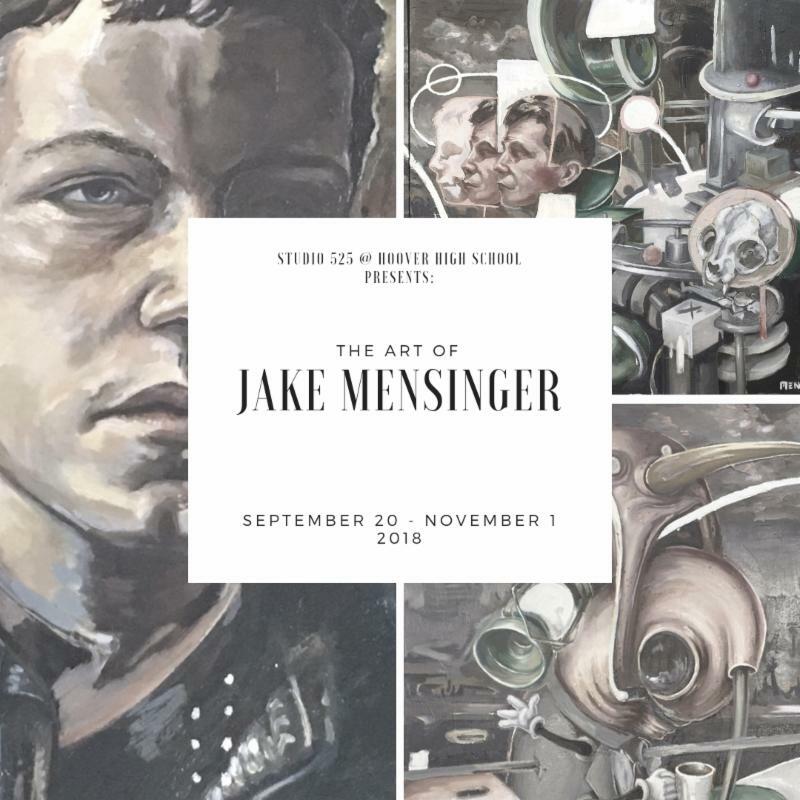 Interested people may contact Donna Yackey at 330.497.5600 for more information. Please pass this information on to anyone you know (friends, neighbors, relatives) who may be interested. We appreciate your help in spreading the word! The theme for the Hoover student section is "Costume" for tonight's football game against Lake. Tonight is the last home game and all seniors will be recognized. 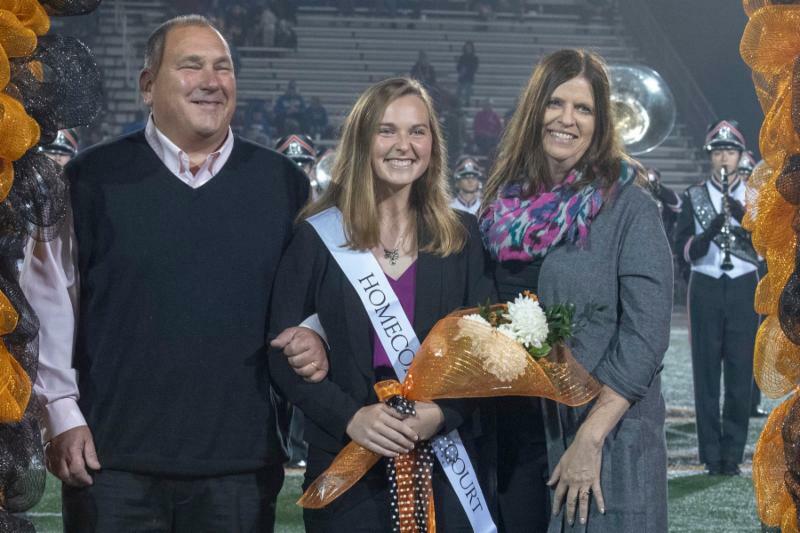 As seniors enter the months of November and December, it can be a very busy time - they're preparing for plans after Hoover while still maintaining their high school coursework. 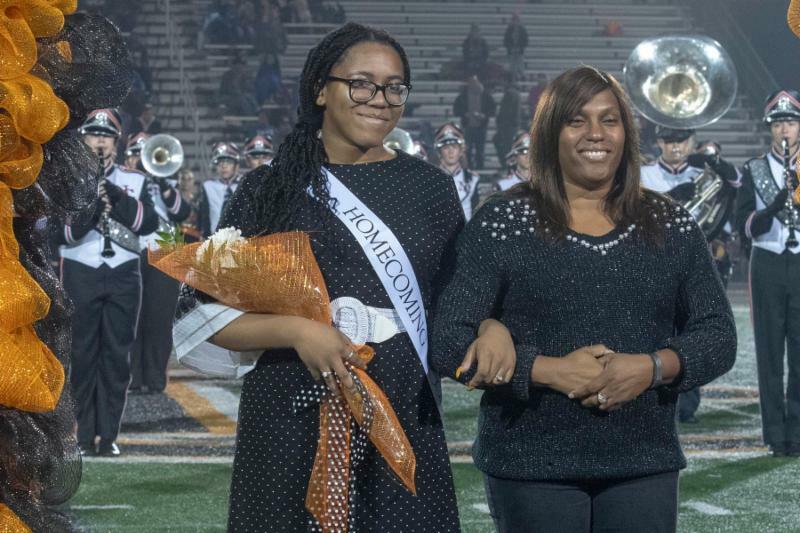 Hoover High School counselors have completed senior interviews with each senior, brief appointments with the school counselor to cover topics that can include post-secondary plans, college applications, scholarships, financial aid, and more. Over the last several weeks, the Guidance Department has also hosted evening parent meetings to address these same topics. 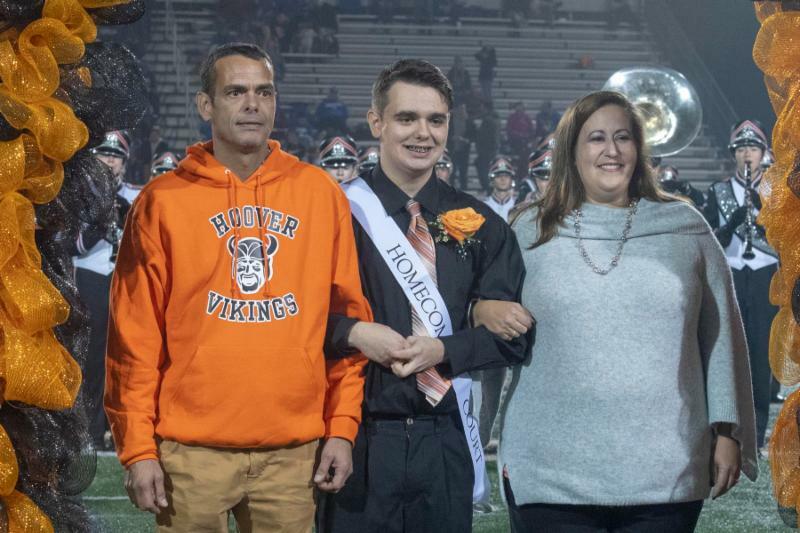 The Hoover High School Guidance Schoology Group is a great place to access many valuable resources for our seniors and their families - along with the material from the parent meetings. Please contact your child's high school counselor if you have additional questions. Character Counts! in North Canton is now accepting applications for the Youth in Action projects. Have an idea that you'd like to implement to help the school, community, or specific individuals in the area but need financial support to make your idea a reality? Read the grant details and fill out the application, via the below link, by November 12th, and the committee will notify each applicant of proposal acceptance by Dec. 12th. Click here to download the application. 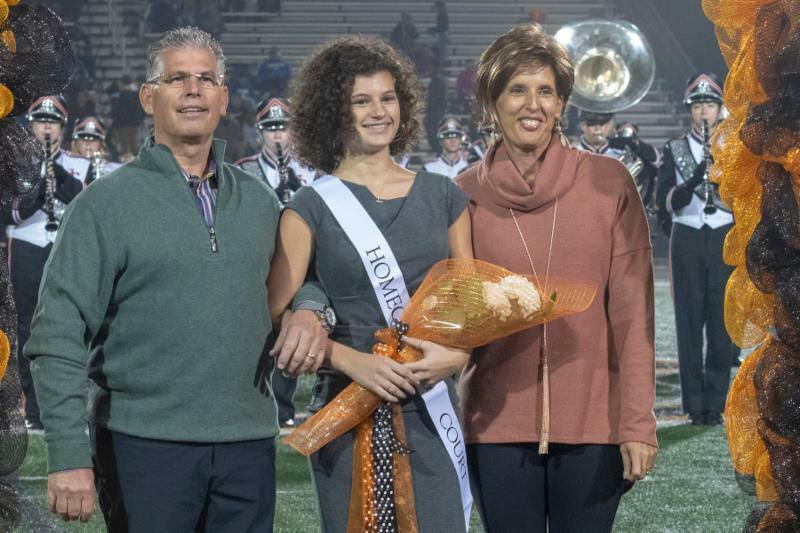 The photo to the left shows one of the recent grant winners, Ava Zahler. Ava will be sharing news about her project at the October Board of Education meeting. This emailed newsletter is sent to parents and staff members in the school district. 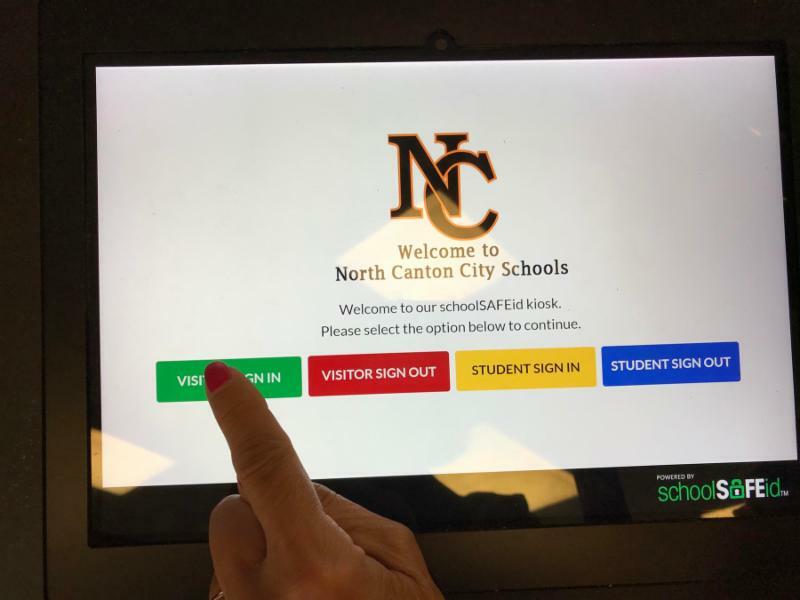 Anyone not already on the mailing list can sign up for this email by going to the NCCS website and clicking on "How Do I" at the top of the page. A link to the subscription process will appear on the Communications page. Also, if you wish to no longer receive these emails, you can unsubscribe at the bottom of this page. If you wish to unsubscribe, please scroll down to the bottom of this email. North Canton City School District is a comprehensive PreK-12 public school district in Stark County. 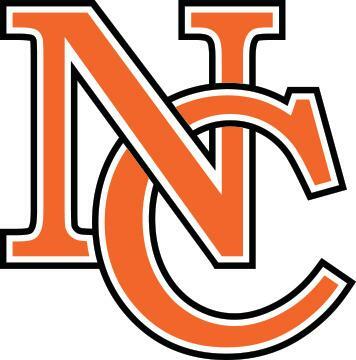 Located in the city of North Canton, NCCS serves about 4400 students and has a long-standing tradition of excellence in academics, arts and athletics.